Fully revised an updated edition of my 2007 book (see below). 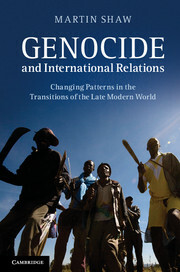 This edition includes a new chapter on Raphael Lemkin, significantly extending my critique of his approach in the light of recent research, as well as fuller treatment of the idea of ‘structure’ in understanding genocide. The new edition also improves the presentation of the work and its suitability for teaching. 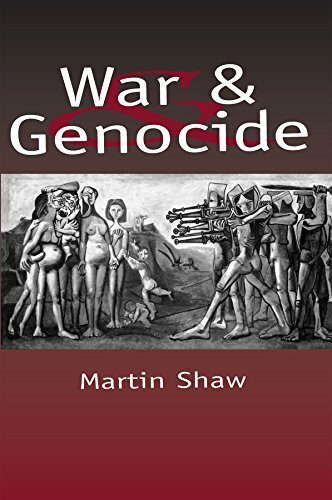 Historical study of genocide in changing international contexts, from colonization to European genocide, to Cold War, decolonizing and post-colonial genocide, and the genocidal violence of today’s messy civil wars and democratizations. 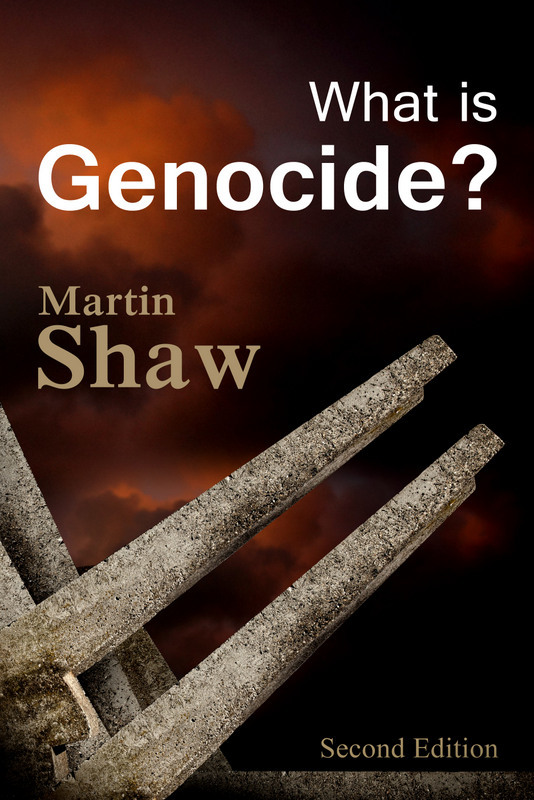 This book proposes a way through the confusion surrounding the idea of genocide: ‘a model of conceptual clarity and cogent argument’ (Michael Mann). Written in 2004 and published in 2005, events since have only made this critique more relevant. 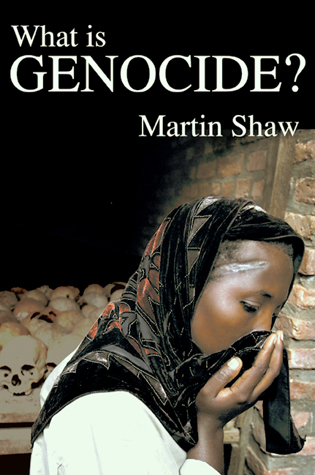 The book contains a unique narrative regarding the relationship between war and genocide.’ – Social and Legal Studies. 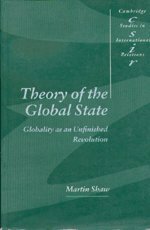 THEORY OF THE GLOBAL STATE: GLOBALITY AS UNFINISHED REVOLUTION 2000. Read Chapter 1 or order the book. Read the English text of the new post-9/11 Introduction published in the Italian edition. .
‘an important and innovative study … explores uncharted terrain.’ William I Robinson, American Political Science Review, 95, 4, 2001, pp. 1045-7. See my comments on Bill Robinson’s criticisms of the book. 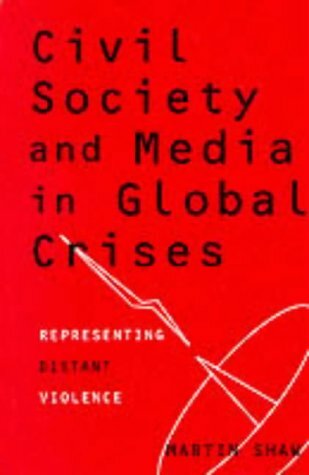 Order Civil Society and Media in Global Crises. The sociology of contemporary militarism. One of the first books to fully present the challenge of globality to IR. Includes chapters on global society; Giddens’ state theory; security – critique of Buzan, Booth, Waever; international society theory; etc. This pathbreaking work challenged the mutual neglect of strategic and social theory. 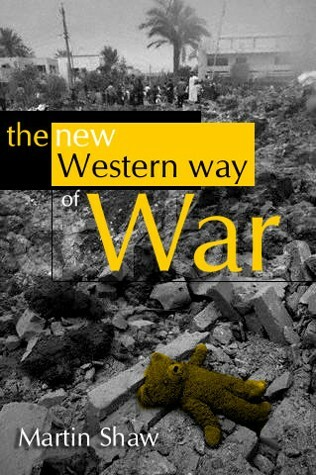 In a historically based argument, it proposed that we need to examine the inner workings of warfare as a social arena, and advanced the arguments for historical pacifism.